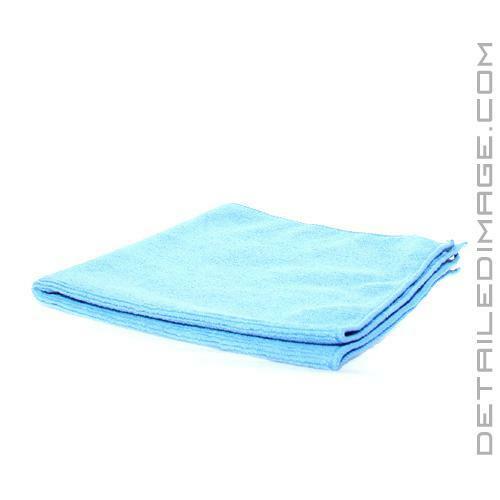 The Gtechniq MF1 ZeroR Microfibre Buff Cloth is a high-quality microfiber towel designed to help you easily remove excess product from the paint. This short pile, 300 GSM, 70% Polyester / 30% Polyamide towel measures in at 40 x 40 cm. With the shorter pile and solid GSM, the towel glides effortlessly across the surface. The ultra split fibers help capture residue, dirt, grime, etc. safely removing it from the paint. 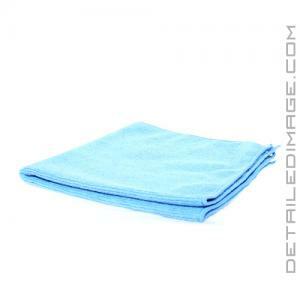 With the microfiber stitched edge, this towel will last a long time, even after multiple washes. 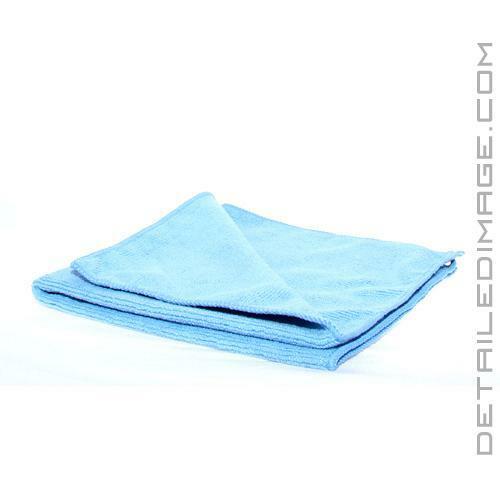 If you have any residue that needs removal, the Gtechniq MF1 ZeroR Microfibre Buff Cloth makes this tough job easy! High quality towel. Love using it. Will buy more ! Great to buff auto. Easy to remove wax.